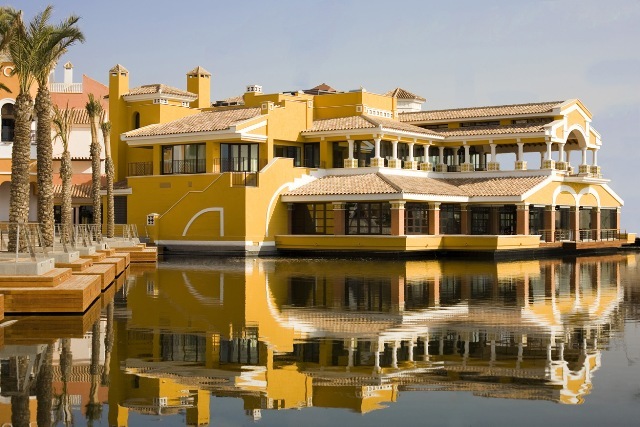 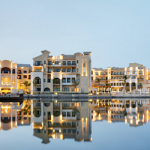 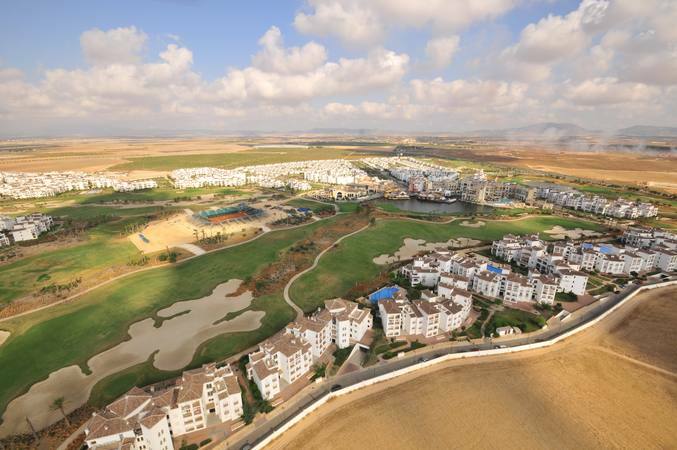 La Torre Golf Resort is a luxury development of 5 star properties comprising Apartments, Townhouses and Villas surrounding an 18 hole Nicklaus designed golf course. 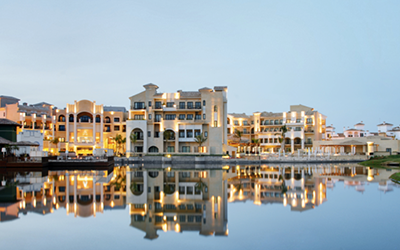 Incorporating a 5 star Intercontinental Hotel, Bars, Restauarants, Convention centre, shops, supermarket - everything you would need for a relaxed vacation or for a change of lifestyle and investment. 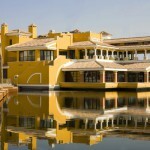 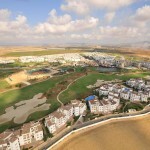 La Torre Golf Resort is a jewel in the centre of Murcia, come and visit us soon.